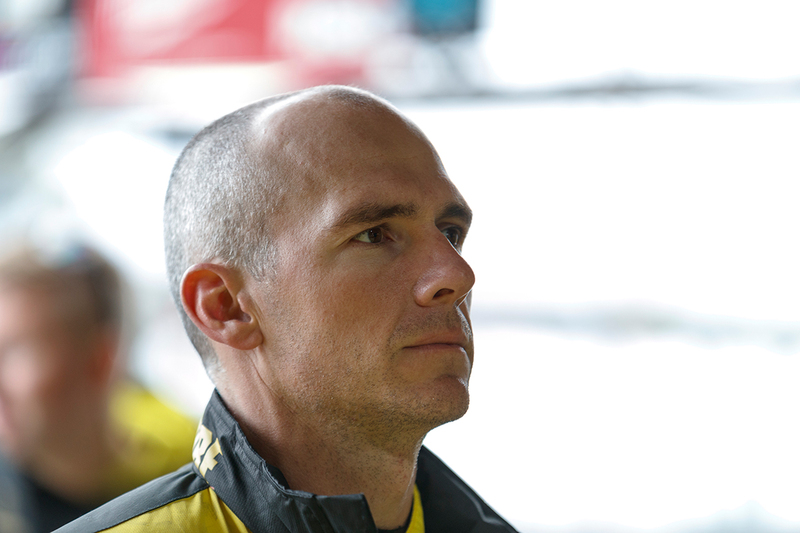 Lee Holdsworth has declared himself on the market for 2019 as the Supercars silly season heats up. 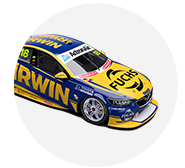 Holdsworth appears unlikely to continue with Charlie Schwerkolt's Team 18, for which he has driven since 2015, after a horror season that is yet to yield a top 10 finish. Schwerkolt is remaining tight-lipped on his 2019 plans, with all elements of his squad – including whether it will continue as a standalone, Holden team – up in the air. Out-of-contract Tickford star Mark Winterbottom has been linked to Schwerkolt’s effort – talk that the Ford team has attempted to hose down. “I’m not really too concerned about the chat in here,” Holdsworth said when asked about his own future. “The reality is a driver change [at Team 18] isn’t going to make much difference at the moment. “It’s early days at the moment, I haven’t really been too proactive with it at this stage because I’ve been focusing on trying to fix what’s going on here. Few rumours kicking round this week. Thanks to everyone who sticks with me. While Holdsworth says he’ll look at all options, he stressed that “obviously the number one priority is to be full-time”, rather than co-driving. Holdsworth has been a full-timer since 2006, spending six seasons with Garry Rogers Motorsport and two at Stone Brothers Racing/Erebus before joining Schwerkolt. 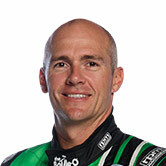 He has three race wins and four pole positions to his name, finishing a best of seventh in the championship in 2010. “I’d be very disappointed not to be full-time next year, considering I feel like I’m at my best at the moment and just need to be able to prove that,” he said. 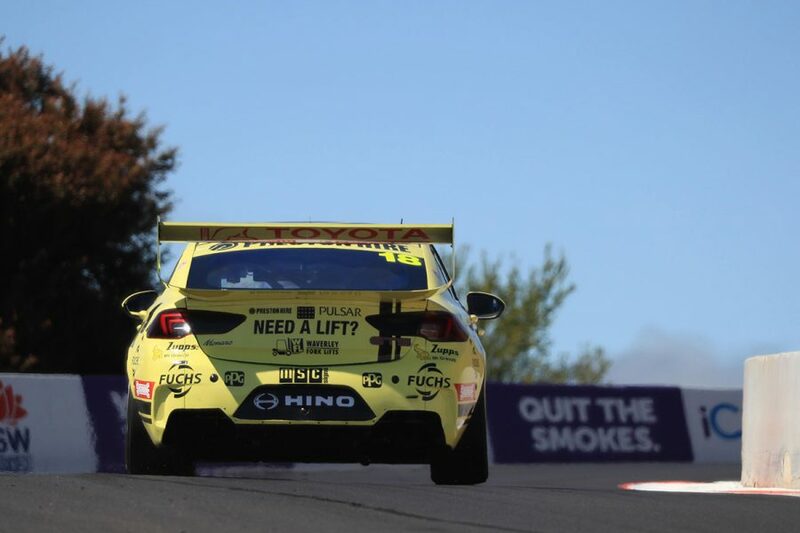 Hopeful of having a clearer picture of his future “over the next four weeks”, Holdsworth is for now focused on Sunday’s Supercheap Auto Bathurst 1000. Set to start 21st on the grid, the Preston Hire Commodore has endured a tough lead-up to the race, including a transaxle issue that limited it to six laps in today’s final practice. “For the boys in the team, they deserve a result, we certainly do, we’ve put in some pretty hard yards this year and come up with nothing,” he said. “It’d be a great way to salvage something out of the year. You can sort of salvage your year a bit by having a result. “Having Brighty (co-driver Jason Bright) on board is huge and I’m really enjoying working with him, he’s been a great part of the team trying to build on development.